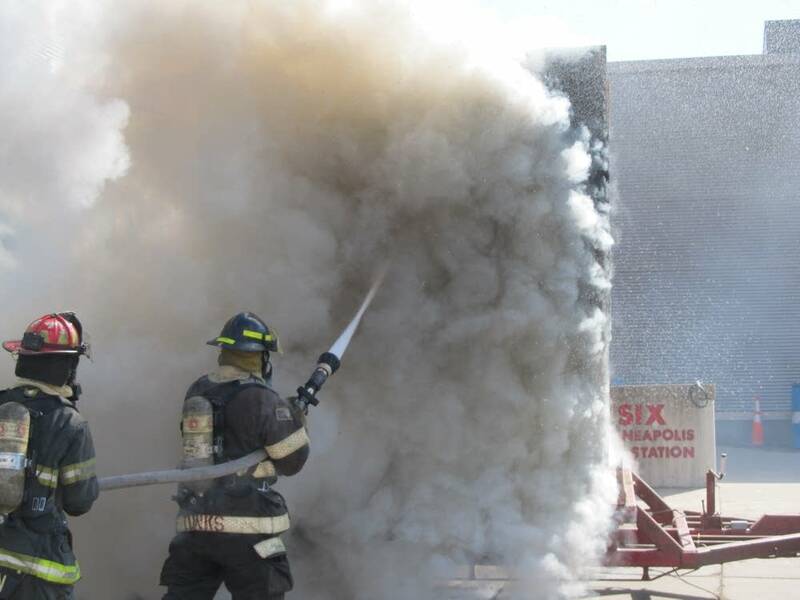 In the wake of 10 deaths caused by fires in Minneapolis so far this year, chiefs from across the region gathered Friday to talk about fire safety and prevention. 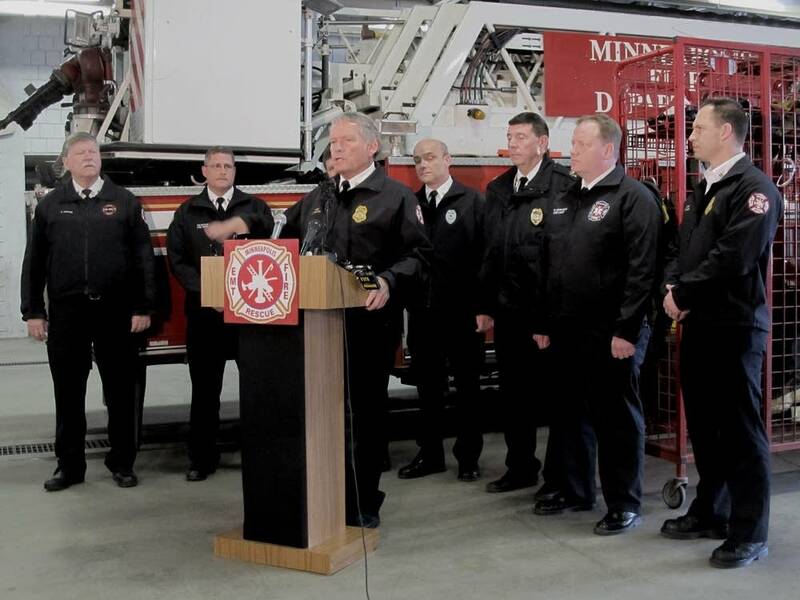 The city is on a record pace for fire-related deaths, Minneapolis Fire Chief John Fruetel said. Earlier this week, two people died in a fire that officials say was accidently caused by smoking materials left to burn on seat cushions or by electricity. Fruetel said the incident and two other non-fatal fires that occurred on Thursday are reminders that fires can spread quickly. 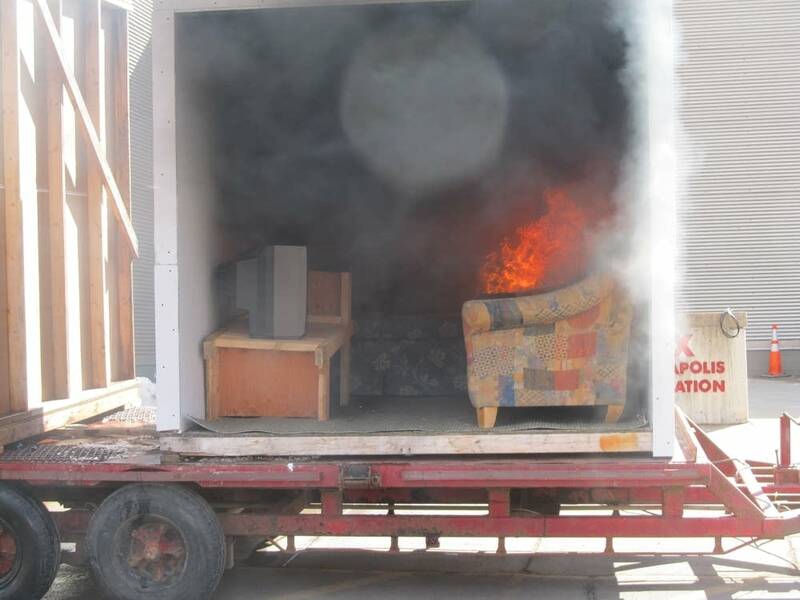 One blaze was caused by a cooking fire and the other was caused by a cigarette. The latter took place in a high-rise apartment building. "We had 10 feet of flame showing off the 23rd floor that was caused by a cigarette that was actually placed in a flower pot, smoldered and now extended to other articles of combustible material on that deck on the 23rd floor," Fruetel said. 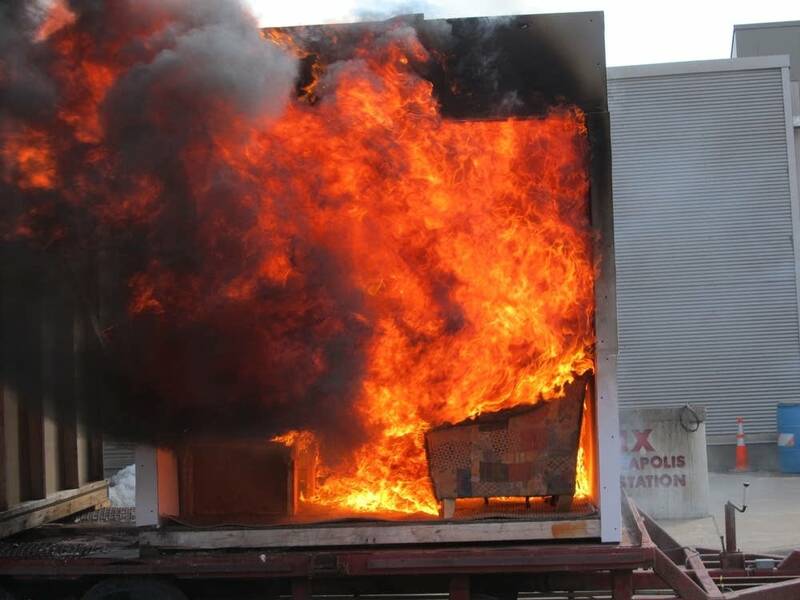 St. Paul Fire Chief Tim Butler said unattended cooking is the most common cause of residential fires, and careless smoking is the most common cause of fatal fires. "Just like don't you drink and drive - don't drink and smoke. We're seeing that very deadly combination of people who get intoxicated, enjoy their smoke, fall asleep on the couch and then their family is destroyed," Butler said. Butler said he and chiefs from Eden Prairie, Eagan, St. Cloud and Richfield also came to Minneapolis to show support for the families affected by the fires and the firefighters who battled the blazes. Firefighters take fatalities particularly hard, Butler said. "We take this personally, we take it to heart," he said. "Your loss is all of our loss." Fire deaths in the state have been dropping over the last few years. According to the state fire marshal, there were 43 fire fatalities in 2013 in Minnesota; there were 50 in 2012 and 56 in 2011.